On Friday evening, in a much-anticipated debate concerning Gandhi’s alleged racism and casteism, author Rajni Bakshi had let out a clarion call against the flawed search for a “pure hero” that seems to underlie much of our criticism towards men like Gandhi when we notice them erring in their lives. 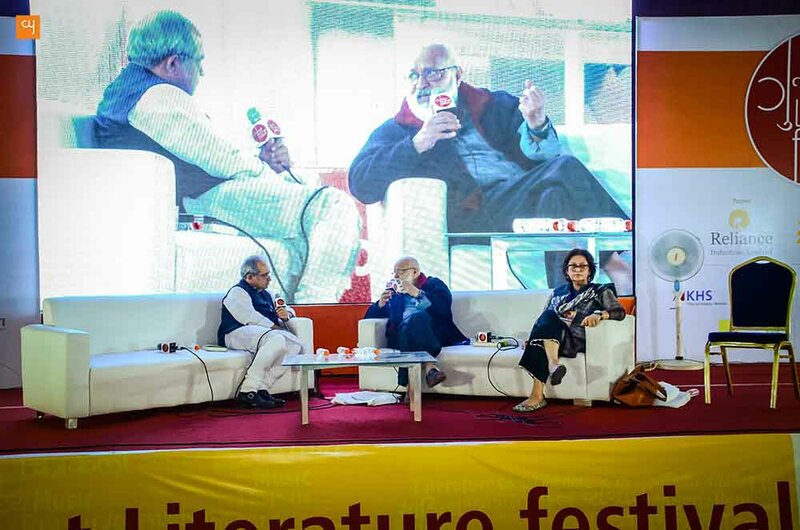 This thread of thought concerning the fallibility of human nature stayed on with me well into Day 2 of the Gujarat Literature Festival, when I began to notice other literary discussions tackling the same theme, from various angles. This notion of a shared humanity – that may be understood as a kind of universal ‘archetype’ – carried forth into several of the day’s discussions, centered particularly on mythology. Anjum Rajabali, the writer of Rajneeti, described how writing a film on politics did not initially interest him in the least until he realised over discussions that a central theme of electoral rivalry resonated on several levels with the story of the Mahabharata – with both dealing essentially with the theme of power. Just like Arjuna, who is the undisputed ‘ideal’ figure in the Mahabharata– reluctant to enter the battlefield until he is persuaded into it by Krishna – and has to ultimately resort to treacherous tactics to win his game; the central character of Samar in Rajneeti is one who is initially reluctant to step into power, for fear of corruption, but soon begins to revel in it. The ancient stories of Ramayana and Mahabharata had been recounted for centuries, he said, in the process distilling the most archetypal human relations, till they were put down in written record by Valmiki and Vyasa. As a saying goes– if a situation has not been written in the Mahabharata, then it possibly does not exist. The archetypal feeling of ‘rejection’ is reflected, for instance, in a character like Bachchan’s Angry Young Man, Rajabali said, while a film like Roja celebrates the original spirit of womanhood that has so often been otherwise diluted by patriarchal reinterpretations of mythological texts. 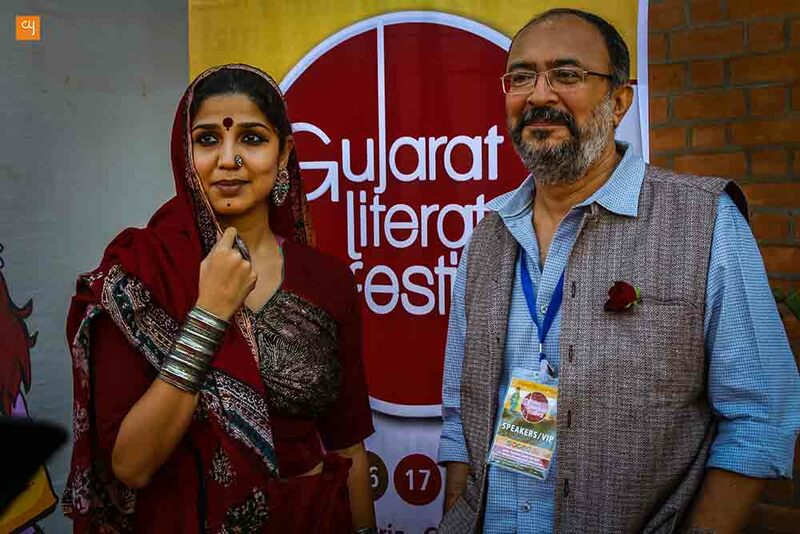 Suman Mukhopadhyay, writer of scripts like Herbert, spoke about the “Eklavya syndrome” – wherein minorities are seen to stand up for themselves – as reflected in films like Mary Kom. 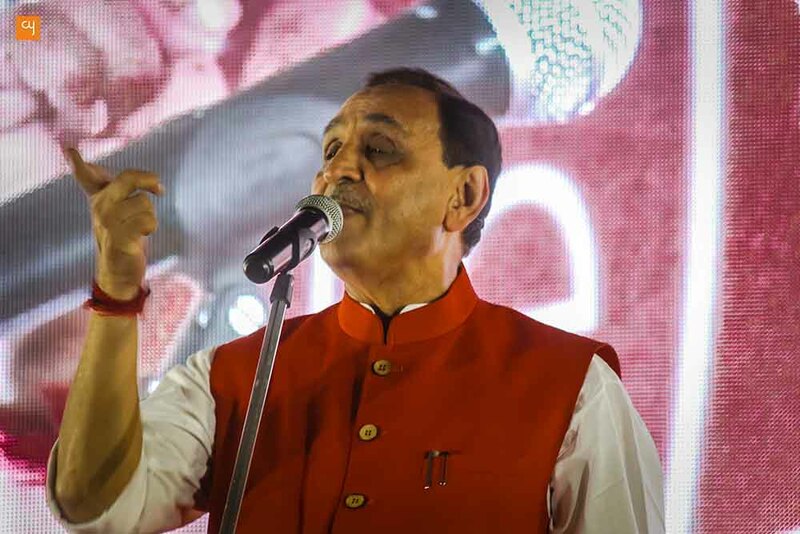 In fact, mythology runs so deep in India, he said, that certain people still practise archery without holding the bow with their thumb, in respect of Eklavya – the mythological representative of the minorities. 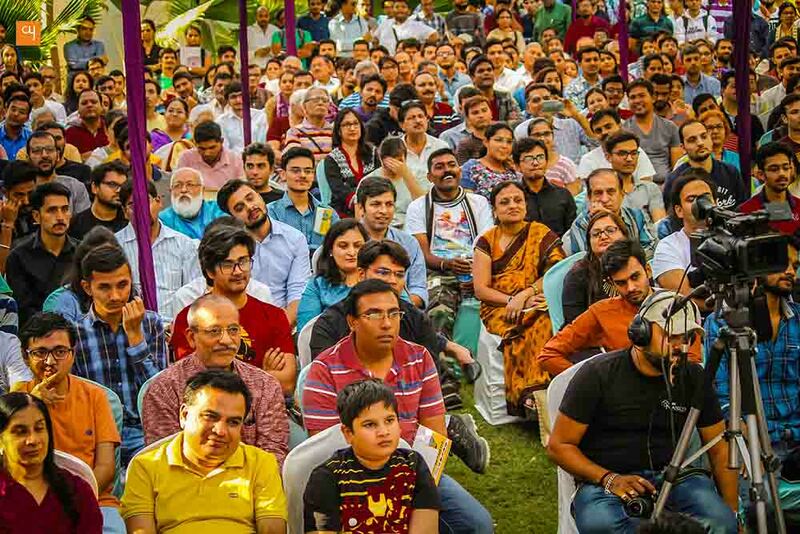 As the two distinguished writers made eloquently clear – along with the lines of what noted mythologists like Joseph Campbell and even our very own Devdutt Pattnaik have made central to their work – when we perceive any experience with a degree of depth, mythological resonances are bound to surface. The day ended with a stirring rendition of poetry merged with music, performed by noted Hindi and Urdu poet Irshad Kamil and his band Waahz. 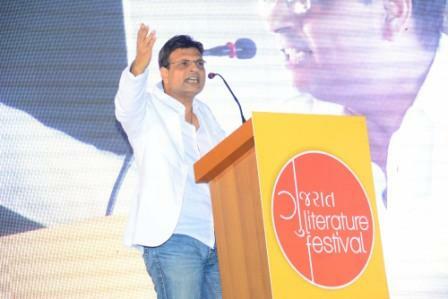 Hundreds swayed to the performance and in a surprising way it won the hearts of lit fest visitors.